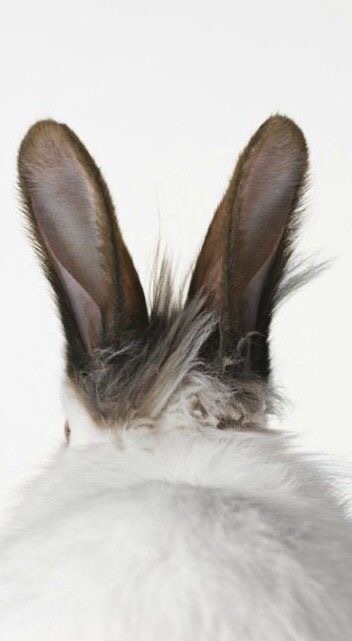 What haircut is best for your bunny ears! You all have taken a photo of someone into your hairdresser and said ” make me look like this” don’t deny it! What you have to remember is your face shape, features are always different and all these elements need to be taken into consideration when trying to copy and paste your new look! Always go to a professional salon! 299 Everything on the menu!